UCLA Pacific Islands’ Student Association (PISA) hosted its 3rd Annual Polynesian Arts & Culture Night at Ackerman Grand Ballroom on Saturday, March 11, 2017. The evening consisted of an authentic Samoan dinner catered by Kumar’s Island Market/Boutique Samoa Market in Anaheim, Calif. and traditional cultural dances and music of the islands of Polynesia. 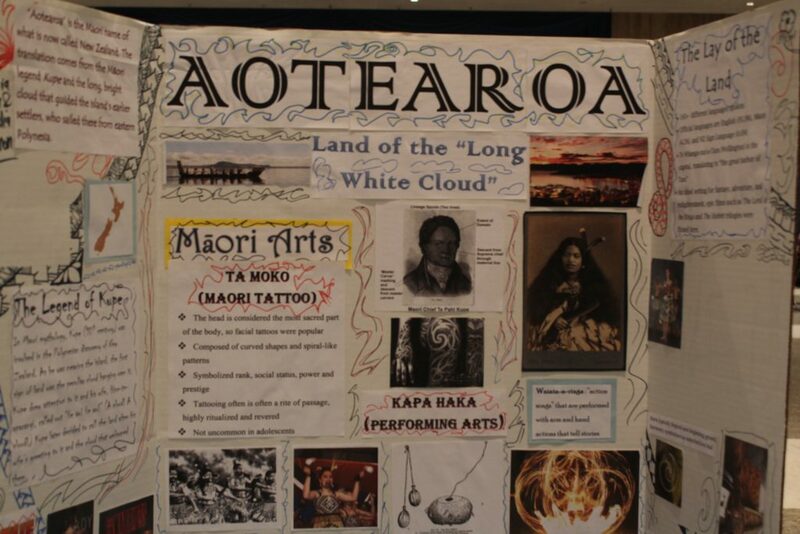 Cultures featured during the night included those of Maori, Hawai’i, Samoa, Tahiti, Fiji, and Tonga. 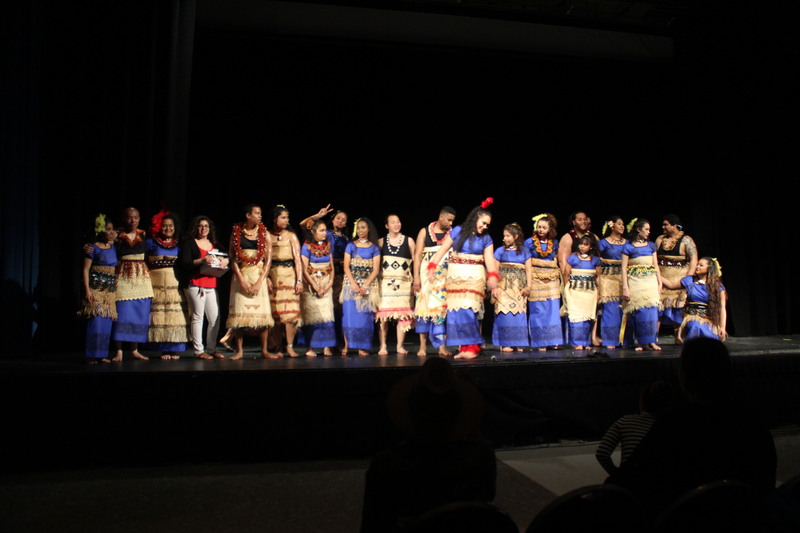 Students of UCLA PISA and Hui O ‘Imiloa – Hawai’i Club at UCLA performed, along with members from other organizations outside UCLA. Some of these other organizations include Tupulaga (Carson, Calif.), CSUF South Pacific Islander Student Association, and UCR Pacific Islander Student Alliance. UCLA PISA’s 3rd Annual Polynesian Arts & Culture Night. 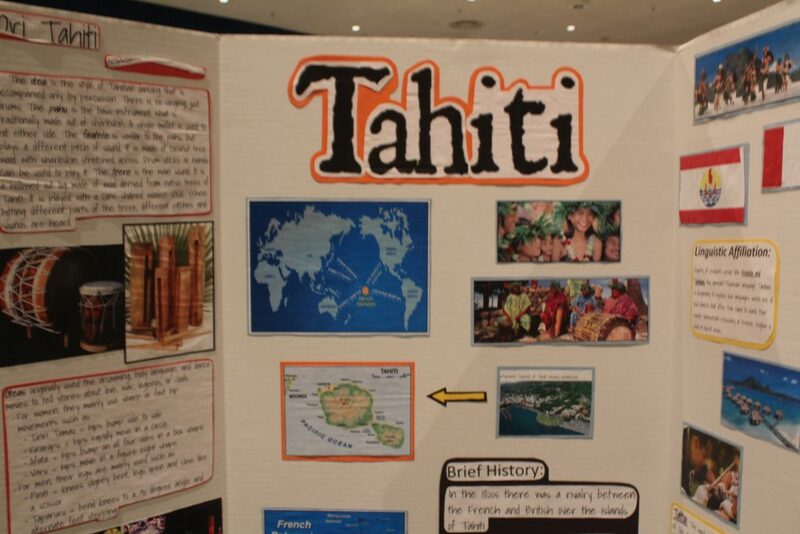 Informational poster boards on the cultures of the islands represented during the show were also displayed. The 3rd Annual Polynesian Arts & Culture Night was hosted by Keali’i Troy Kukahiko, a graduate student in UCLA’s Department of Education. 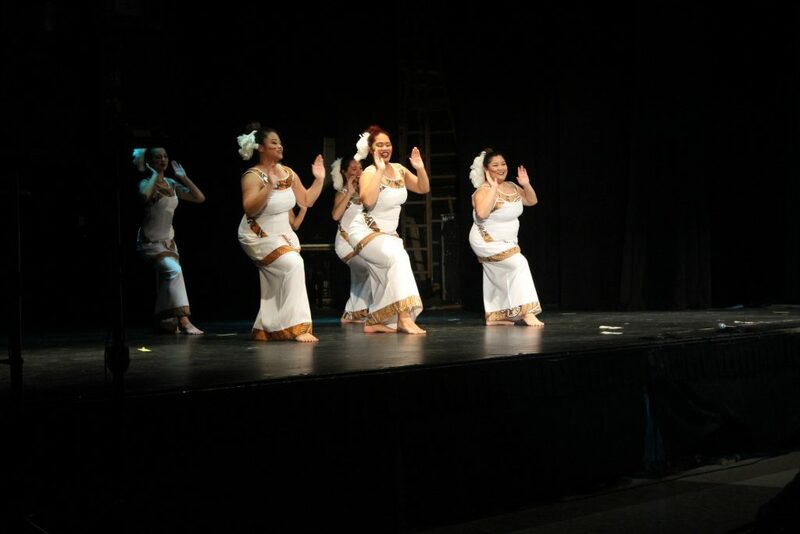 Kukahiko expressed his appreciation of Polynesian Arts & Culture Night as it reflected the growing and thriving community of Pacific Islander (PI) students at UCLA. In contrast, Kukahiko described his undergraduate experience at UCLA as isolating, being one of eight PI undergraduate students. Although the number of PI undergraduate students at UCLA has grown, the community continues to be underrepresented and underreported. The program for the 3rd Annual Polynesian Arts & Culture Night included a description of UCLA PISA stating that Pacific Islanders make up less than one percent of the student population at UCLA. On UCLA’s online campus profile, Asian and Pacific Islander ethnicities are grouped together, claiming to make up 32.1 percent of undergraduate student enrollment as of Fall 2016. UCLA’s reported facts reflects the problematic data aggregation of Asians and Pacific Islanders that contributes to the masking and erasing of specific issues and challenges that Pacific Islander students face in higher education. During the evening, Kukahiko remarked that the students in UCLA PISA performing during the night were “not just performers but activists.” In actively serving and building its communities, UCLA PISA outreaches to PI students in Los Angeles schools, helps PI students come to UCLA, provides a support system for the PI community at UCLA, and more. 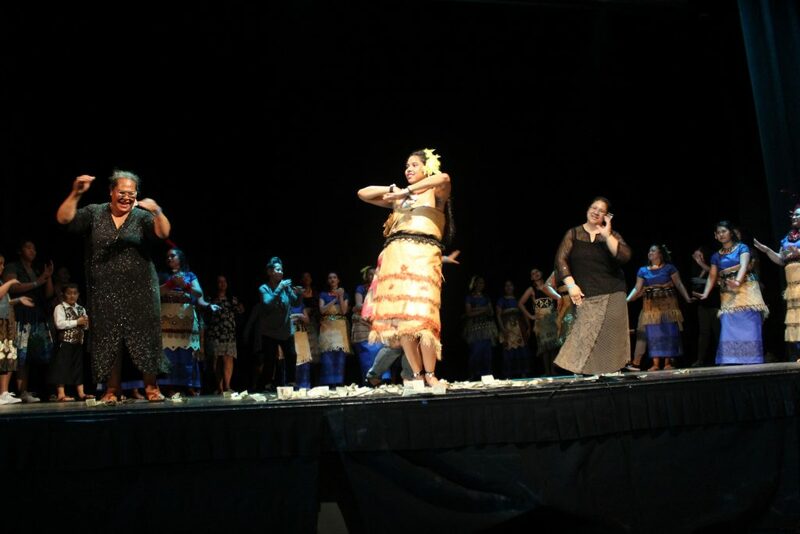 While Kukahiko closed the show saying that the event “wouldn’t be a culture night without [the audience’s] love and presence,” the 3rd Annual Polynesian Arts & Culture Night would not have been possible without UCLA PISA’s dedication to raising awareness about Polynesian culture through sharing the beauty and resiliency of its communities. PreviousPrevious post:Faith and Chai: Quali-Tea ConversationsNextNext post:So like, are Taiwan and China the same thing?